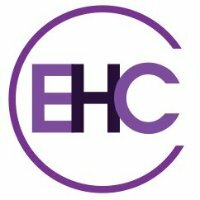 Equality Health Center is a non-profit, free standing healthcare facility out of Concord NH, with a highly qualified, dedicated staff of medical and support professionals. We are dedicated to assuring that everyone has access to the healthcare services they require in order to stay in control of their gynecological and sexual health. To that end, we provide these important services:Check Out Their Facebook Page. AIDS Response Seacoast is a non-profit community-based AIDS Service Organization dedicated to providing education, direct assistance and advocacy for persons and communities affected by HIV/AIDS. ARS has been providing services in the communities of Rockingham and Strafford counties in New Hampshire since 1987. Our mission is to improve the lives of those living with HIV/AIDS and their families and to help prevent the spread of the virus through education and prevention programs. ARS is the only agency providing these services in Rockingham and Strafford counties. 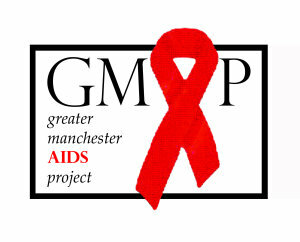 All of the services provided to persons living with HIV/AIDS are free of charge. 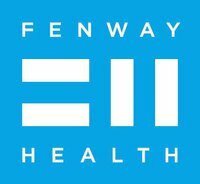 Provides confidential HIV/STD testing and counseling services in the Seacoast area. The Lovering Center is a free-standing, non-profit clinic dedicated to the feminist ideal of every person's right to make choices about her or his body and life; to be given accurate and complete information on health care options; and to receive quality care and counseling in a confidential, safe and supportive environment. Merrimack Valley Assistance Program is a non-profit, tax-exempt organization providing a variety of supportive services and housing assistance to persons infected with HIV/AIDS, and their dependents, throughout central and northern New Hampshire (from Manchester north to Coos County). 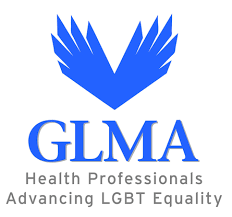 GLMA: Health Professionals Advancing LGBT Equality (previously known as the Gay & Lesbian Medical Association) is the world's largest and oldest association of lesbian, gay, bisexual and transgender (LGBT) healthcare professionals. GLMA was founded in 1981, as the American Association of Physicians for Human Rights, with the mission of ensuring equality in healthcare for LGBT individuals and healthcare professionals. Today, there is still considerable ignorance about LGBT health issues, with many assuming that LGBT health involves only HIV/AIDS. In fact, the full scope of the LGBT health agenda includes breast and cervical cancer, hepatitis, mental health, substance abuse, tobacco use, depression, access to care for transgender persons and other concerns.